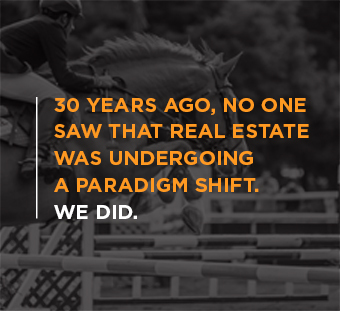 Silva Storai’s life has always revolved around horses. 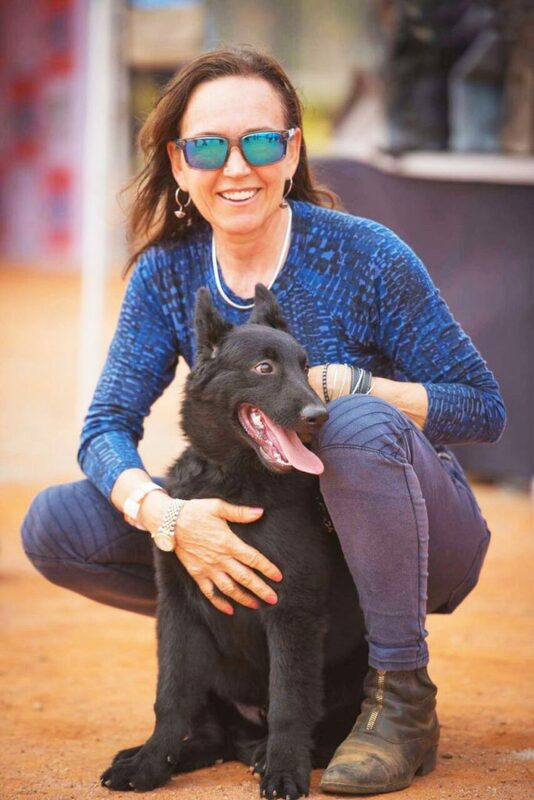 In a chat with YourStory, the accomplished jockey and director of the Embassy International Riding School talks about her journey from Italy to the training grounds of Bengaluru. Read the YourStory interview here. Embassy Group is one of the leading property developers in India with a track record of over three decades in real estate development. Embassy International Riding School Bangalore (EIRS), is India’s premier horse riding school, run according to British Horse Society (BHS)standards. Our 240-acre campus is in Devanahalli, just 27km north of the city. Stay updated with our latest Event details.